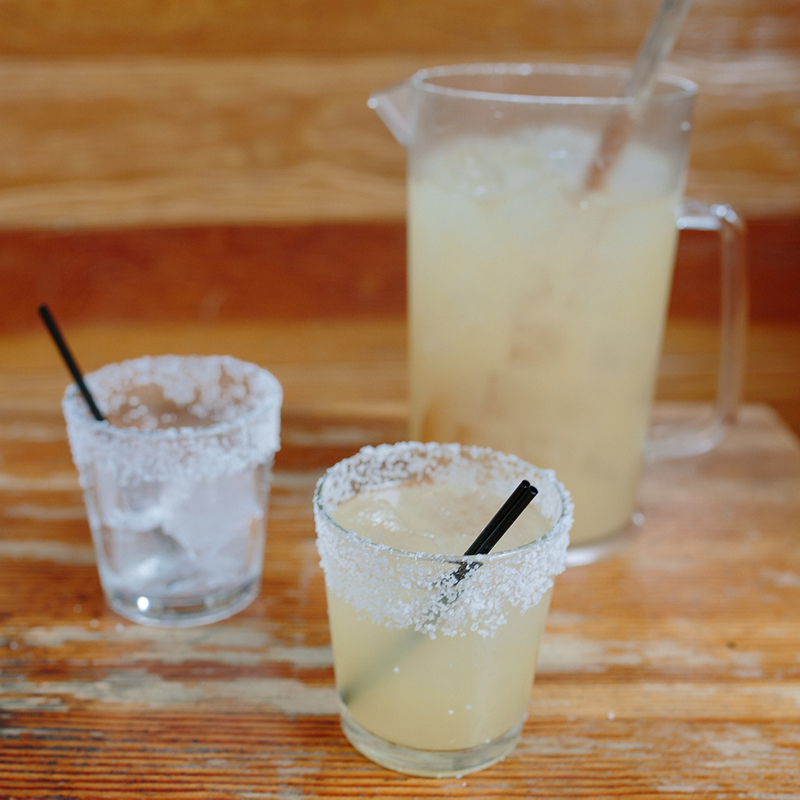 What better way to celebrate National Margarita Day? Happy National Margarita Day! Yes, it's today! And if you're A. wondering how to celebrate, B. located in New York City, and C. have $2,500 to spare, the answer is simple: Enjoy a record-setting cocktail at the Selena Rosa Restaurant on the Upper East Side. Yes, that's how much the "Silk Stocking Margarita" will cost as it commemorates the 70th anniversary of the margarita's invention. But how else would the restaurant be able to set the record for "America's Most Expensive Margarita"? Besides, when you consider that it's made with the $1,500 per 750ML Clase Azul Ultra Añejo Tequila, the price makes sense. Credit for the Silk Stocking Margarita goes to Mexican-American bartender Marco Antonio, who named it after a neighborhood key to the drink's history. It will also, according to a statement, "be rimmed with a blend of exclusive Mexican-salts, and garnished with a fresh-cut lime and spiral-cut jalapeño, skewered by a mini beach umbrella, and complemented by rose petals." Like many cocktails, the margarita's history is somewhat foggy, but Alfred Cointreau went in-depth with Food & Wine today about how it the salt-rimmed delight is the brainchild of a Dallas socialite named Margaret Sames, who created (or at least codified) it in 1948. Today, it's one of the most popular drinks in America, with 185,000 cocktails made and consumed every hour, according to the NY Daily News. If the Silk Stocking Margarita is going to be one of them, know that you'll also have the opportunity to enjoy it with some suitably extravagant caviar tacos, among other "contemporary Mexican-fusion delicacies." The record-setting margarita is a bit more celebratory than the last time Selena Rosa made the news: In 2016, it had to change its name from Selena Rosa Mexicana after a dispute with the Rosa Mexicano chain, as well as remove the words "Mexico" and "Mexican" from its menu. It's fortunate for everyone, then, that serving America's most expensive margarita remains fair game.